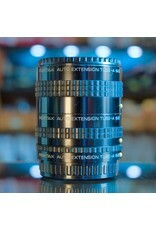 Pentax 645 Extension Tube Set. Home / Pentax 645 Extension Tube Set. 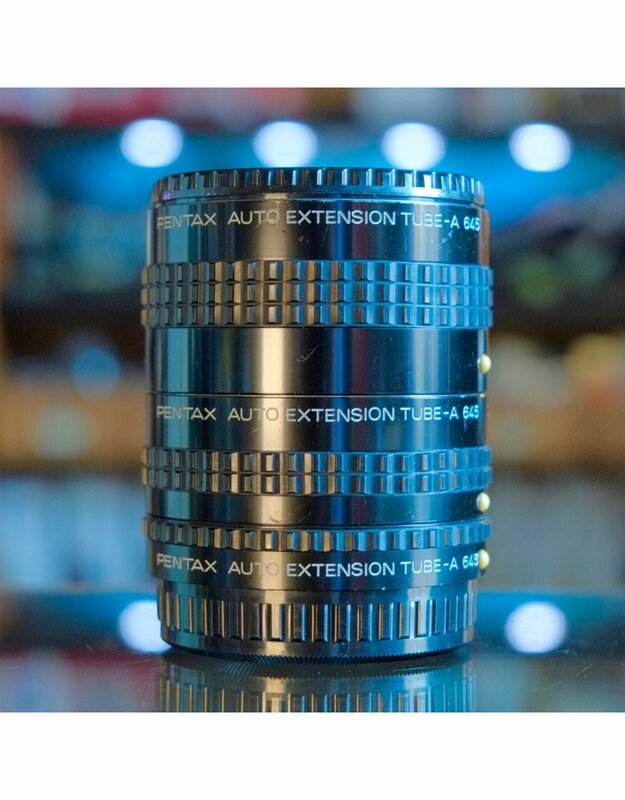 Three-tube extension ring set for Pentax 645 medium format cameras. Minor paint wear, excellent working order. Incldues front and rear caps.